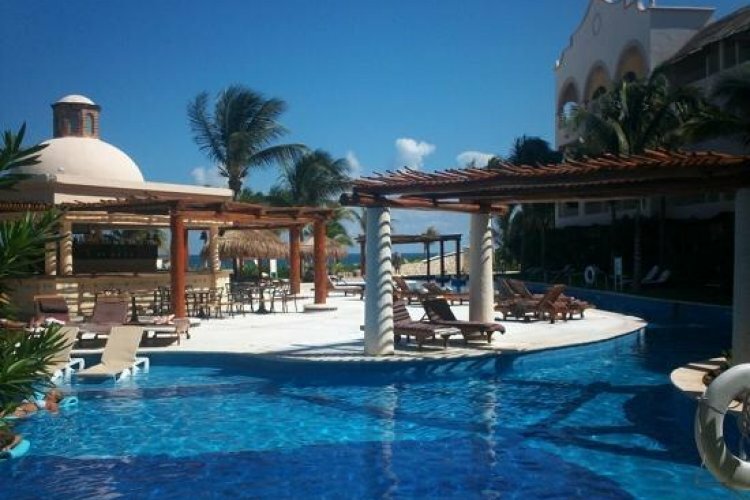 Excellence Riviera Cancun is an all inclusive, adults only resort set on the beautiful Riviera Maya. Experience pure paradise at this romantic retreat where you can experience ultimate relaxation along with a plethora of activities to enjoy at your leisure. At Excellence Riviera Cancun all guests stay in luxury suites. 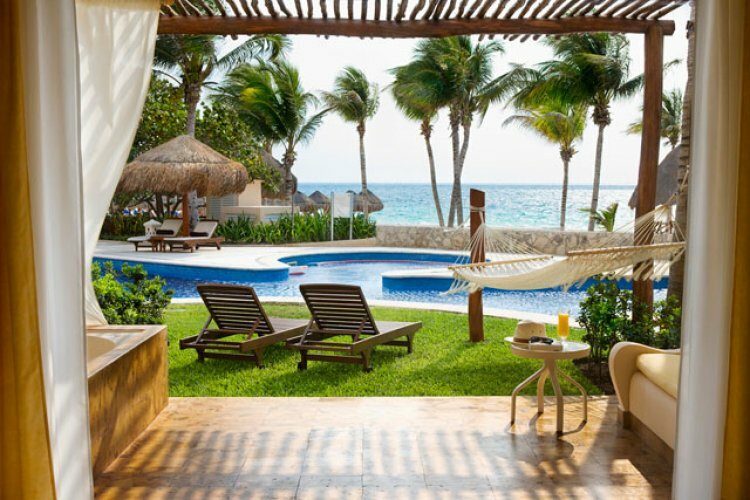 There are 9 different oceanfront suites offering wonderful amenities. From a junior suite with pool view, a swim up junior suite to a honeymoon suite with rooftop terrace, all suites provide luxury and comfort whichever one you choose. 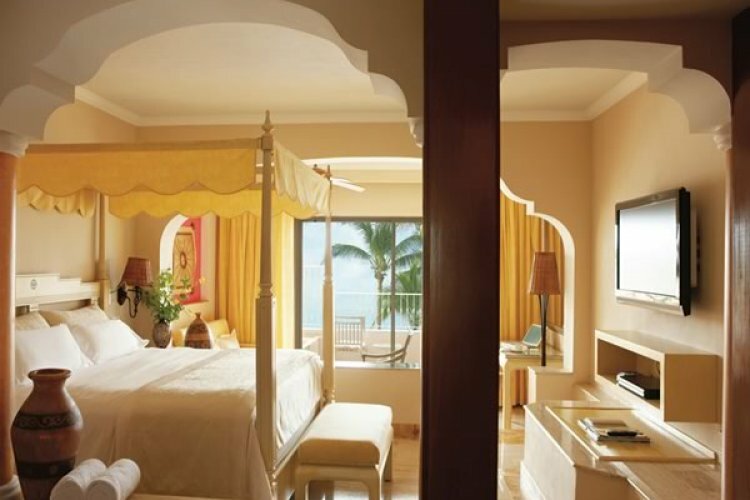 Each suite is decorated with a Caribbean inspired décor and adds to the relaxed vibe of the resort. 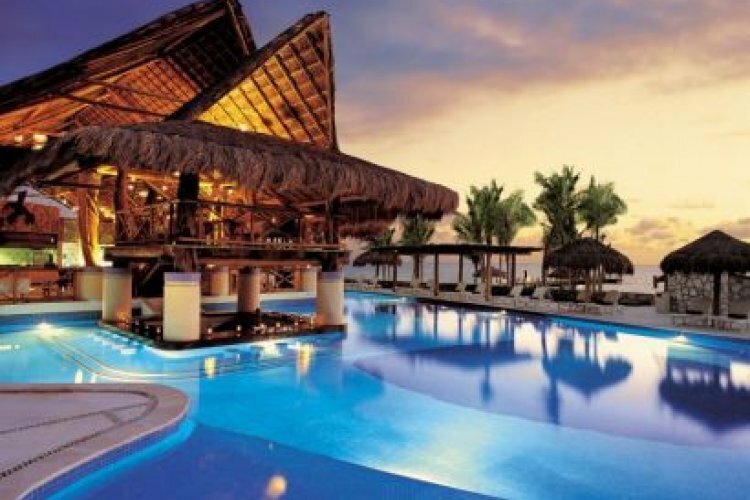 There are 8 restaurants and 10 bars at the resort, all of which are part of the all inclusive package. Sample a variety of dining options ranging from Asian, Indian, Mexican, Italian and more. All of the restaurants serve à la carte and guests can enjoy drinks poolside. There is also a 24 hour room service if you wish to dine in the privacy of your suite. 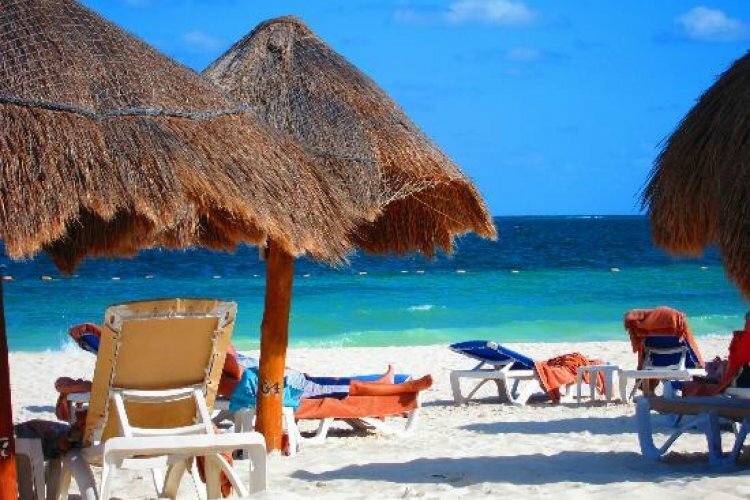 An array of activities awaits you at Excellence Riviera Cancun. There are 6 swimming pools, 5 outdoor Jacuzzis, 2 tennis courts and an assortment of water sports such as snorkelling, kayaking and sailing. Miilé Spa offers a sanctuary of calm and tranquillity for guests to pamper themselves. The swim up spa features 14 treatment rooms, a plunge pool, hammam, steam baths, sauna and more. Leave in a state of bliss after your treatment and refresh yourself at Revive, the juice and smoothie bar at the spa. Look good and feel good at Miilé Spa which also has a beauty centre and fitness facilities.